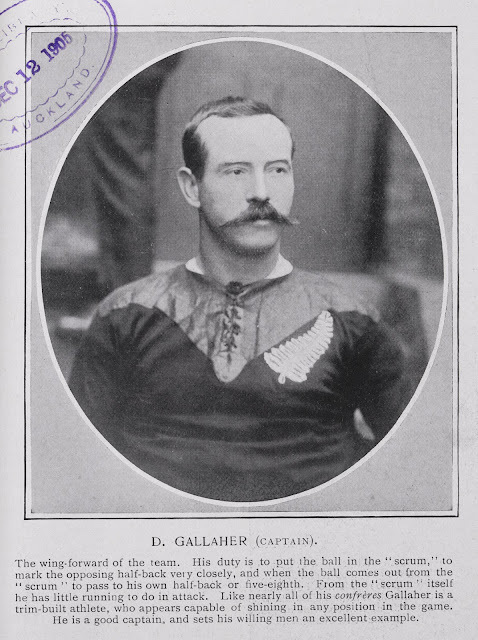 Recently while describing photographs from the 1893 New Zealand Graphic and Ladies Journal I came across a portrait simply entitled ‘Mr T.M. Jackson, the well known New Zealand tenor.’ I tried many Google and Wikipedia searches to try and find the forenames for Mr Jackson and a little about him. These searches were all unsuccessful. They led me to conclude that unless one is searching for a famous Australian singer like Dame Nellie Melba, Wikipedia and Google tend to be very much centred on the northern hemisphere. New Zealand opera singers before the twentieth century seem to be completely ignored by the internet. Perhaps librarians can take some comfort from the fact that the all-powerful Google is not, in fact, omniscient. Instead in this case I had to turn to New Zealand Papers Past to find out who Mr Jackson was, and then I discovered he was well known for his auctioneering day-job. 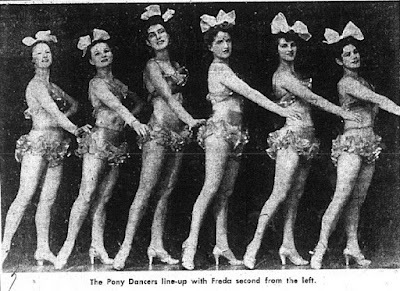 For a brief time in the 1940s Auckland dancers performed Gorgeous Girl Shows wearing little more than G-strings, balloons and fans, to packed houses of appreciative American servicemen. 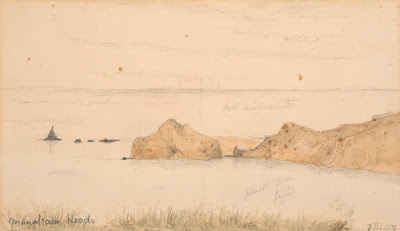 We can trace the footsteps of local artist William Eastwood as he journeyed about the Manukau Harbour from 1866 to 1876. His wonderful watercolour paintings reveal various aspects of the landscape around the harbour during this decade. The tones and washes of colour reflected across the paintings are still present in the harbour today. Born in London, England, Eastwood, his wife and their eight children immigrated to New Zealand, arriving in February 1863. Upon arrival he worked as a conveyancing clerk for law firms. 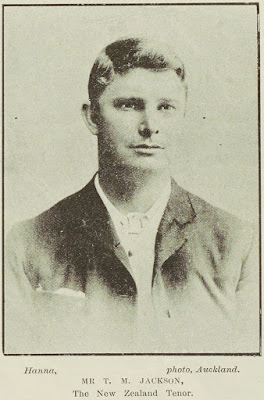 Soon after arriving he joined the Mechanics Institute. He was one of the founders of the Society of Artists, Auckland and held the position of President. In 1875 he served as Chairman of the Onehunga Highway Board. William later inherited money from the estate of a wealthy relative in England, allowing him, from his base in Onehunga, to travel about New Zealand and to Australia. During these travels he painted and sketched many landscape scenes.